Beautiful fashion for every body. Laura and Laura Petites is real fashion for real women. 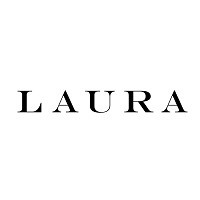 With the hottest fashion in all sizes, Laura can satisfy style cravings for every woman. Discover the hottest dresses, pants, shirts and more from one of Hamilton's favourite labels. Visit us today at the CF Lime Ridge.